Friday 30 November and Saturday 1 December from 7PM onwards. 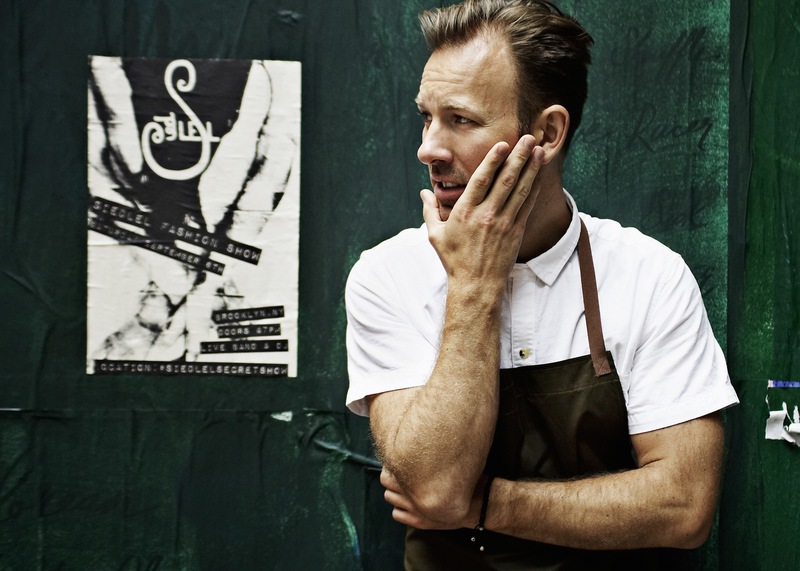 There’s no denying Chef Mads Refslund remains associated with one of the world’s most lauded restaurants. A Noma co-founder, he was vital to the Copenhagen venue’s ascent of the culinary summit. He’s not one, however, to sit atop the mountain and savor past successes, although they included multiple Michelin stars and four-time recognition as one of The World’s 50 Best Restaurants. Instead, in recent years Mads (pronounced Mazz) has taken his New Nordic cuisine concepts further afield and delighted diners with a terroir-based approach that converts raw materials into exquisitely refined flavors. Living and working in New York City since 2011, he’ll be opening a new restaurant there in 2019 under the dynamic-sounding concept “Fire and Ice”. 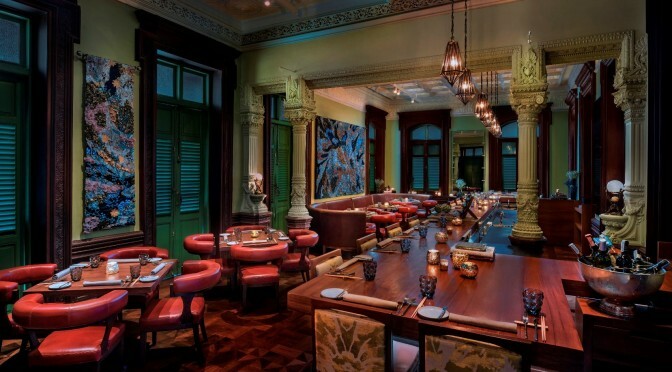 In the meantime, Bangkokians will have a chance to experience the elemental force of the chef’s imaginative cookery as The House on Sathorn’s Guest Chef Series returns. On Friday 30 November and Saturday 1 December, The Dining Room at The House on Sathorn presents an exclusive appearance and special dinner menu by Chef Mads Refslund. He’ll be collaborating with Chef Fatih Tutak, who likewise has gained renowned for putting The Dining Room on the list of “Asia’s 50 Best Restaurants” in 2017 and again in 2018. Dishes created for this four-hand culinary collaboration include Chef Mads’s Hamachi with Black Radish and Chestnuts; 30-Day Dry-Aged Duck Served Family Style with Condiments; and Green Coconut with Porcini and Black Truffle. Among dishes by Chef Fatih will be Jerusalem Artichoke with Hazelnut and Yufka; Baby Calamari with Haricot Bean and Herbs; and Smoked Firik Rice. Guests not able to attend Chef Mads Refslund’s appearance in Bangkok can take solace: he’ll be collaborating with chefs at other W hotels in the region. His 2018 schedule includes events at W Singapore 23 and 24 November, W Koh Samui 27 November, and W Maldives 4 and 5 December. 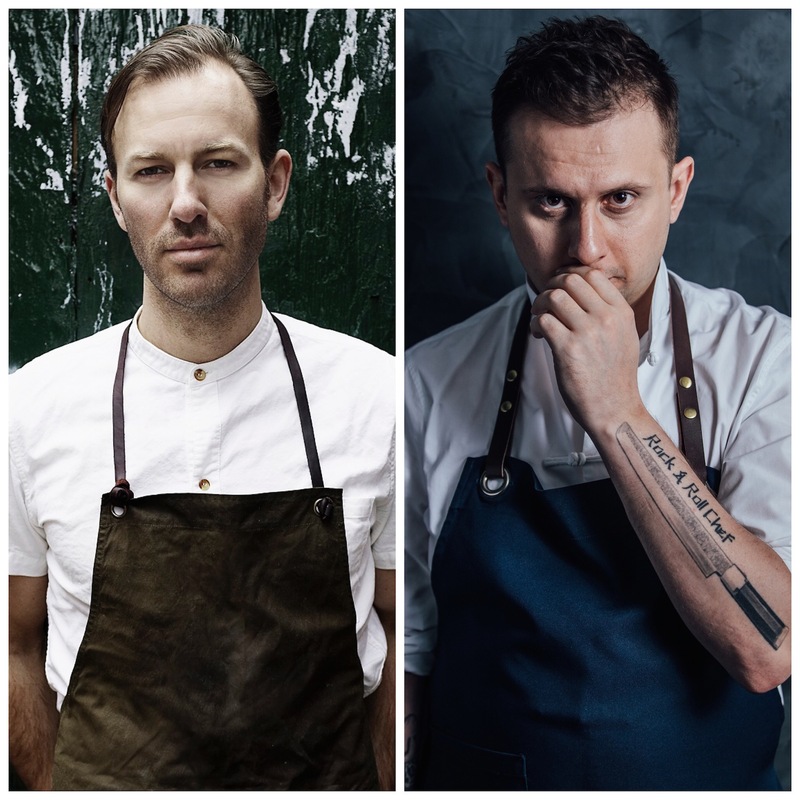 Four-Hands Dinner by Chef Mads Refslund and Chef Fatih Tutak at The Dining Room, The House on Sathorn is available for two days only on Friday 30 November and Saturday 1 December from 7PM onwards. THB 5,900 net per person with wine pairing.